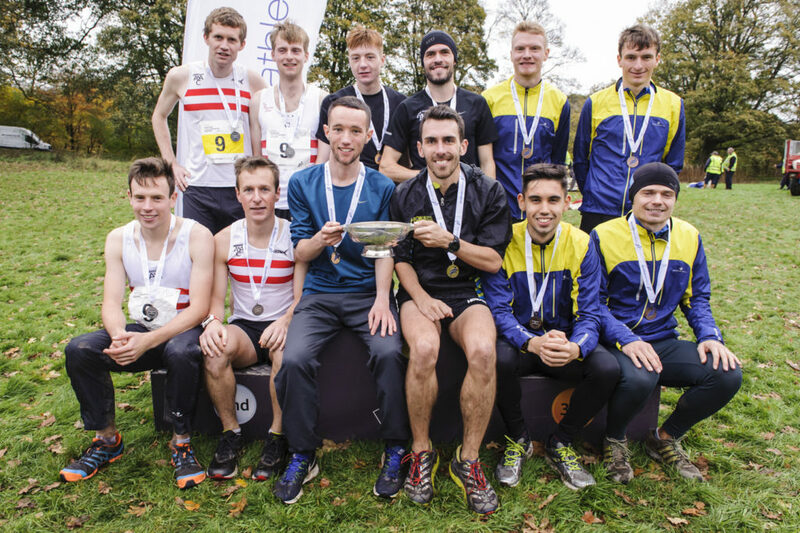 Inverclyde AC won the Lindsays National XC Relays men’s race for the first time since 2011 as they ended Central AC’s recent run of dominance. The holders had to settle for bronze medals as they maintained their podium presence on a day when half a dozen teams scented a moment of opportunity. 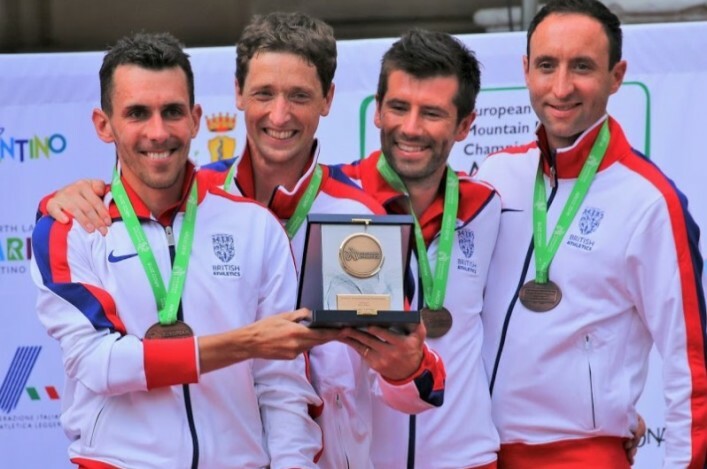 Inverclyde delivered the best quartet, however, with GB international hill runner Andy Douglas delivering a flying start (12.10) that was then backed up by John Bell, Ross Gray and Craig Ruddy. 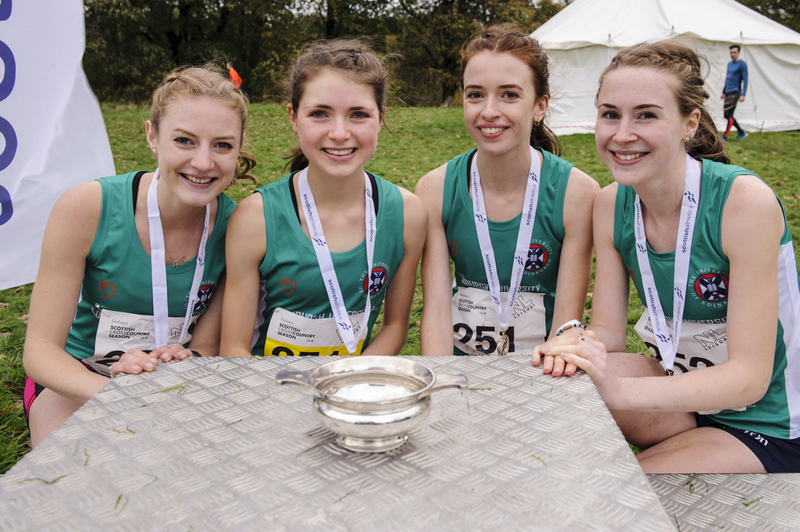 Edinburgh Uni Hare and Hounds retained their golds in the Women’s race while Edinburgh AC similarly successfully defended the Young Females title. Giffnock North AAC took the Young Males race with a stirring anchor leg run from Hamish Armitt. Once again, it proved a superb advert for our sport. With a huge entry field of 2600, finisher numbers look big and the tented village seems to grow year-on-year. The atmosphere that builds up around the park as the races and others warm-up is special and a huge credit must go to clubs galvanised to compete in such force. 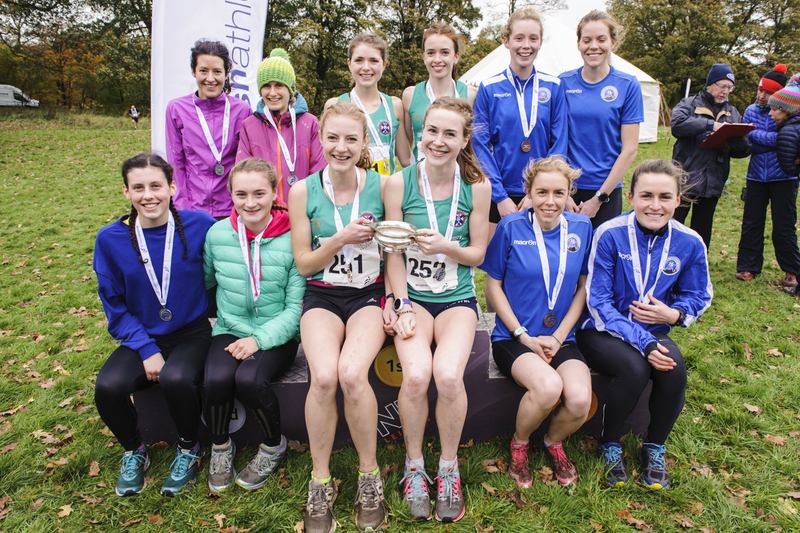 Please note that Results are provisional at this stage and we will have a second report online on Sunday around the Junior Females and Junior Males Races. 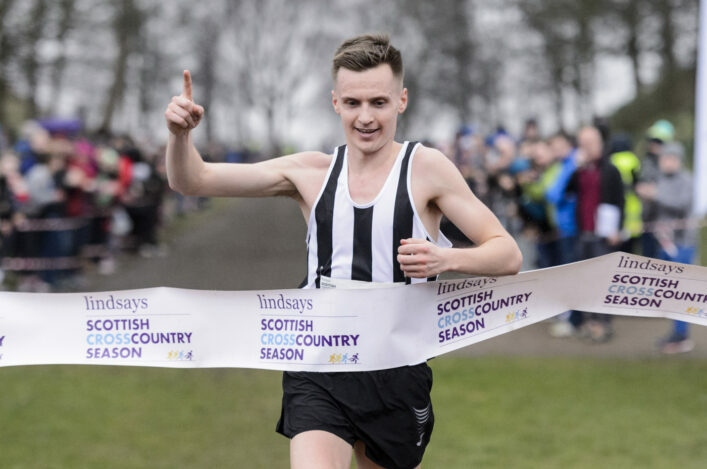 Inverclyde established an early lead through a great opening leg by Douglas and although Aberdeen AAC later came from fourth to second with a last leg surge from Michael Ferguson (12.17), Ruddy brought it home. Fife AC’s Logan Rees and Shettleston’s Lachlan Oates were others to have very impressive individual times on the final leg (both 12.09). ‘It was a great team effort and we were delighted to take the golds,’ said Douglas, as Inverclyde won by 22 seconds with 50.50. ‘We came here feeling we might have a medal chance but thought it was quite an open race – probably five or six clubs will have felt they had a chance of winning. ‘It’s great for guys like John Bell and Ross Gray who have come through the ranks of the club. Ross has stepped up into Senior level and there was pressure on him taking on the third leg with a lead. ‘I had just wanted to get us off to a flying start and I’m pretty pleased with 12.09. Sol Sweeney (who ran 12.17) was on the first leg for Glasgow Uni and I was well aware he is a fine junior who has won GB vests at cross country at U20 level. Sol has some top times for 5000m on the track, too, so he pushed me on a bit. Gray, whose younger brother Ryan has won national titles in the past, has been in the sport 11 years and savoured the moment as he climbed onto the top of the podium in a Seniors event. ‘I’ve been with the club since I was nine and I am 20 now,’ said Ross. ‘It feels great to be in a National championship winning team at Senior level. It’s taken a lot of hard work from all the guys. Central AC women were superbly-served by Morag MacLarty’s fast run on the second leg of the Women’s race but U20 athlete, Kate Gallagher, was over-hauled by Steph Pennycook as Edinburgh Uni Hare and Hounds repeated their 2016 success. ‘We’re thrilled to win it for the second year in a row, ‘ said Pennycook. The Uni support my for gym and physio so I want to give something back and it is always good to pull on the green vest. ‘We’ve a good team last year and then once this year with Rebecca and Anna new to us this year. It was a good mix and there are a number of good first year students in Edinburgh now, although the likes of Laura Stark and Naomi Lang ran for their clubs today. ‘I had a wee deficit to make up on Central (Kate Gallagher) when we set off the fourth leg but I managed to get beyond her and then pulled away a bit. Bellahouston Road Runners enjoyed the moment as they took gold in the Women’s Masters race from Gala Harriers. Well done to the Bella RR trio of Anne Robin, Shona Donnelly and Louise Ross. 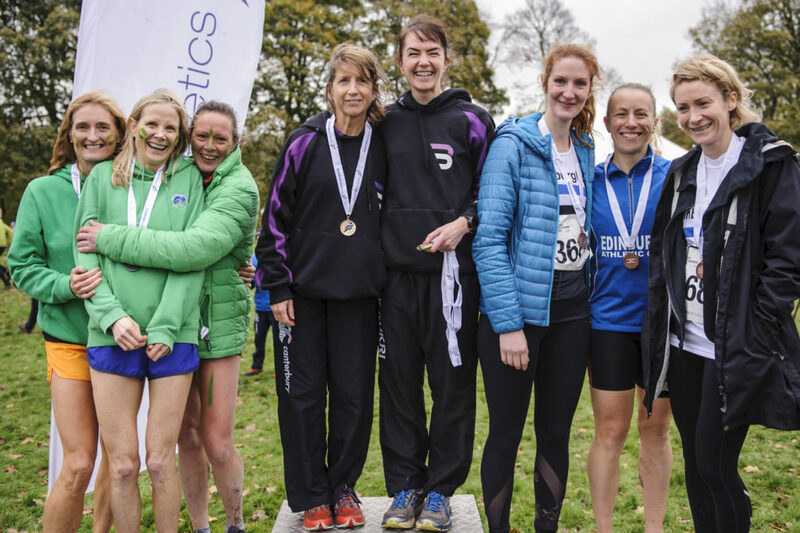 Edinburgh AC claimed the glory in the Women’s v50 race thanks to the efforts of Karen Dobie, Sharyn Ramage and Jill Morrow. 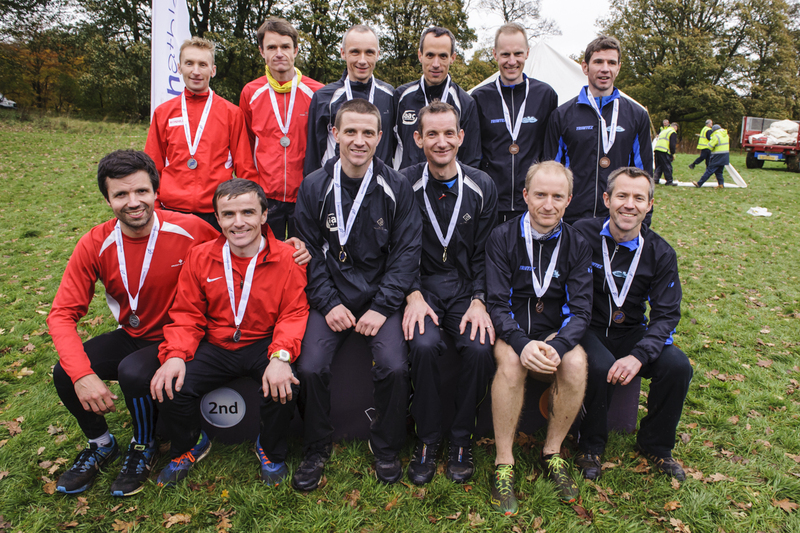 Central AC took the silvers and Springburn Harriers the bronzes. 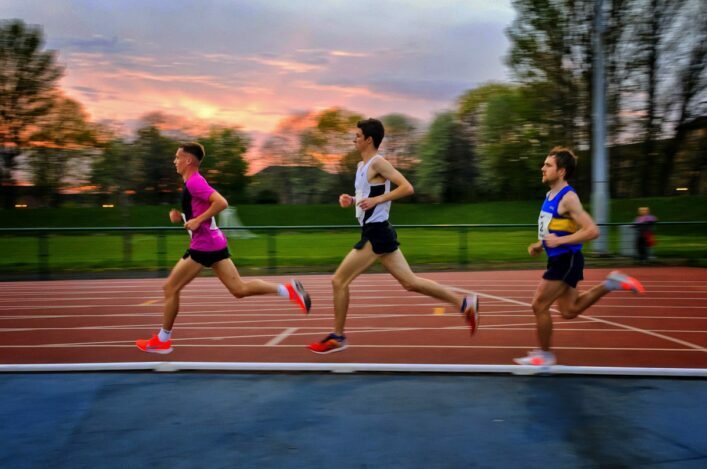 The Men’s Masters race produced one of the tightest finishes of the day and it was Corstorphine AAC who took it from Cambuslang Harriers by three seconds with Lothian RC in third. Well done to the Corstorphine quartet of Tom Ferrington, Moray Anderson, Keith Hood and Ross Milne. 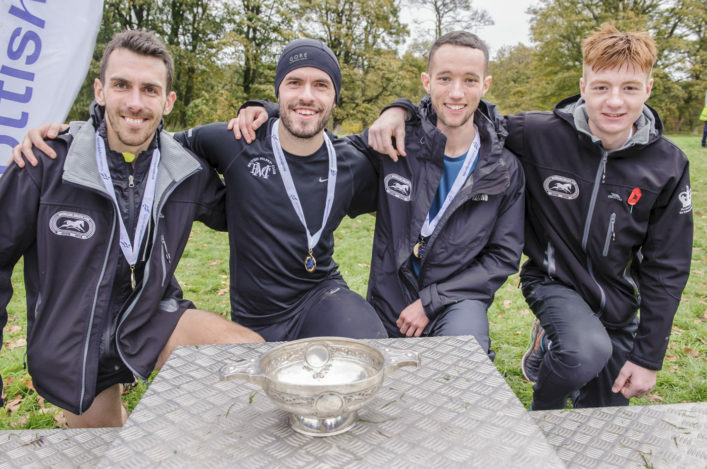 And Corstorphine made it a double success by pulling off the win in the Men’s V50 race, too, as they headed the challenges of Shettleston Harriers and Metro Aberdeen. Well done to the Corstorphine trio of Stuart Campbell, Ian Johnstone and Graeme Fletcher.